Sam is a young man from Ipswich. Due to rent arrears, Sam found himself homeless for quite a few months. 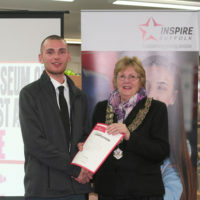 With no family connections in Suffolk, he found himself sofa surfing or staying overnight on the streets, with nowhere to call home and at a dead end before he joined Inspire Suffolk. Sam joined our Inspire Suffolk Prince’s Trust Team programme initially to have something to keep him off the streets whilst he was homeless but quickly realised that he wanted to stick at it to build his skills and get onto a secure path in his life. The team bonded and formed a strong group to take on the challenges which faced them all. Through the course and his work experience coaching children on sports holiday camps, Sam realised that he really enjoyed helping people to learn to do things. 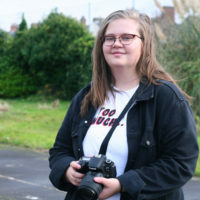 During the course, Sam found a secure place to live at Christchurch House and attended an interview and gained a full-time job for a new trampoline park opening in Ipswich. 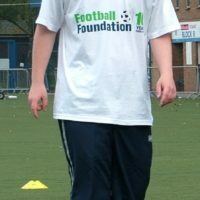 He is really excited that the course has allowed him to realise and pursue his dream of sports coaching. 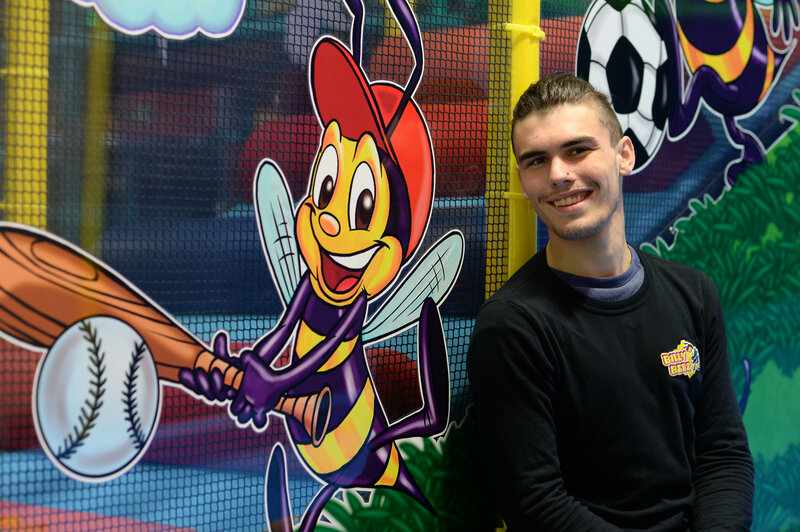 Sam plans to continue working at the trampoline park and build his career in coaching and has aims to move out of his supported housing into his own flat in the near future. Sam is one of many, many inspiring stories from our programmes. Find out more about what we do here or find out more about our Prince’s Trust Team programme here.